As seas rise, wealthy people and developers are moving in. 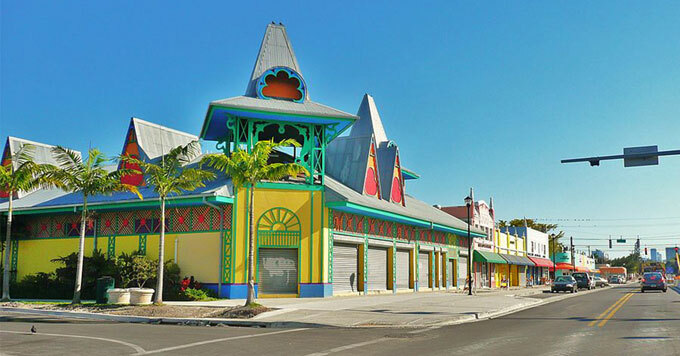 Little Haiti became a thriving community. But Bastien says many of its longtime residents are being priced out as wealthier people and developers move in. Bastien directs the Family Action Network Movement. The nonprofit is fighting to ensure that development plans for Little Haiti include affordable housing and support for local businesses. She says it’s critical that community voices are heard.